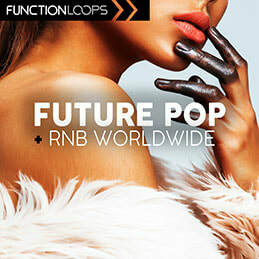 Function Loops sounds were spotted in some of the major hits around the globe. Today, we deliver new collection of commercial sounds: fusion of Pop, Future Rnb & Trap, inspired by artists nominated at Grammy Awards. 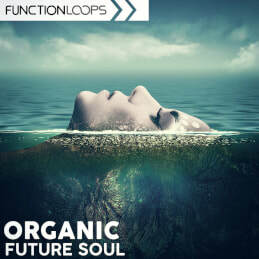 You are getting the most popular and innovative collection of sounds, guaranteed to inspire. 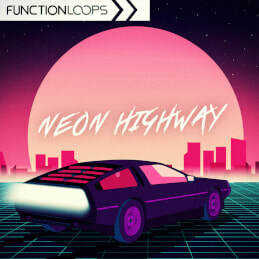 Loops: 4 to 8 bar audio files, 24-Bit WAV. 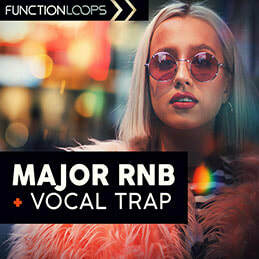 Simply drag and drop them into your DAW and manipulate to fit your project. One-Shots: Single shot samples. Good to use in your favourite sampler. MIDI: Melodic parts also come as MIDI files, giving you maximum flexibility to tweak, recreate and make your own sounds, using VSTis or samplers. Presets: fully tweakable sounds, made to use with VSTis. You can adjust the Presets as you wish, to recreate the sounds. Must connect to MIDI channel. All sounds you hear in the demo are included, 100% royalty-free. 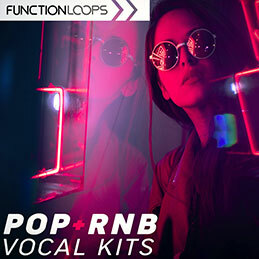 Every kit comes with instrumentals plus vocal acapellas. Use our experience in your next projects to have commercial success.